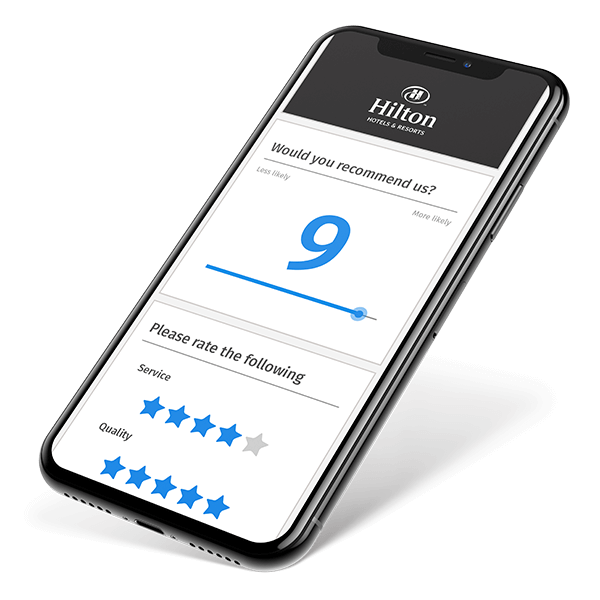 Use our mobile survey app to collect data offline is ideal for field research, trade shows, events, and remote locations. 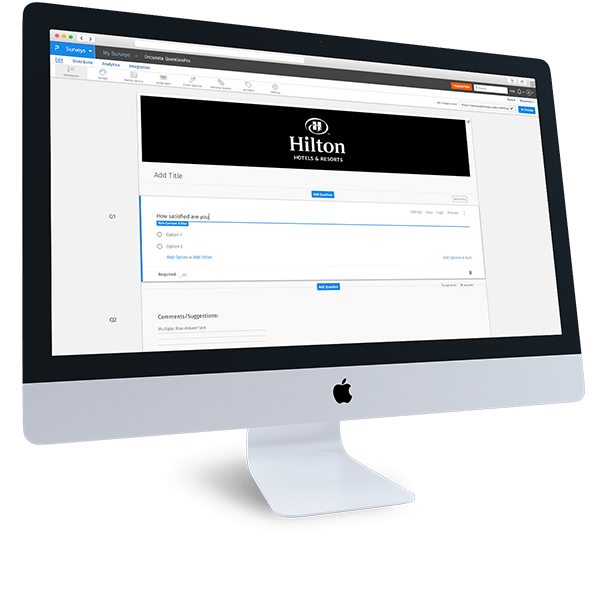 Use our free survey software to create a survey in minutes! Just pick a survey from 250+ free online survey templates for market research, customer satisfaction surveys, academic research, community-based surveys and much more! 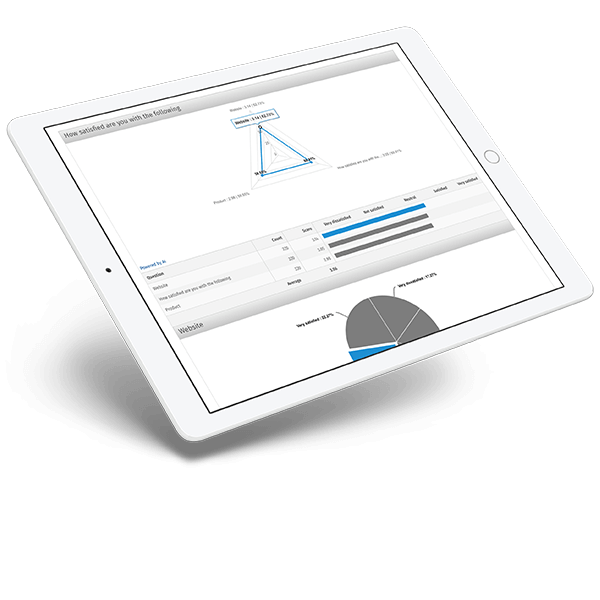 Get automated and elegant reporting dashboards ready for you to view and share with your team in real-time. You can also export your survey data in variety of supported methods such as Excel, SPSS and CSV.